Top 10 The Most Amazing WowWee Toy Robots for Kids! 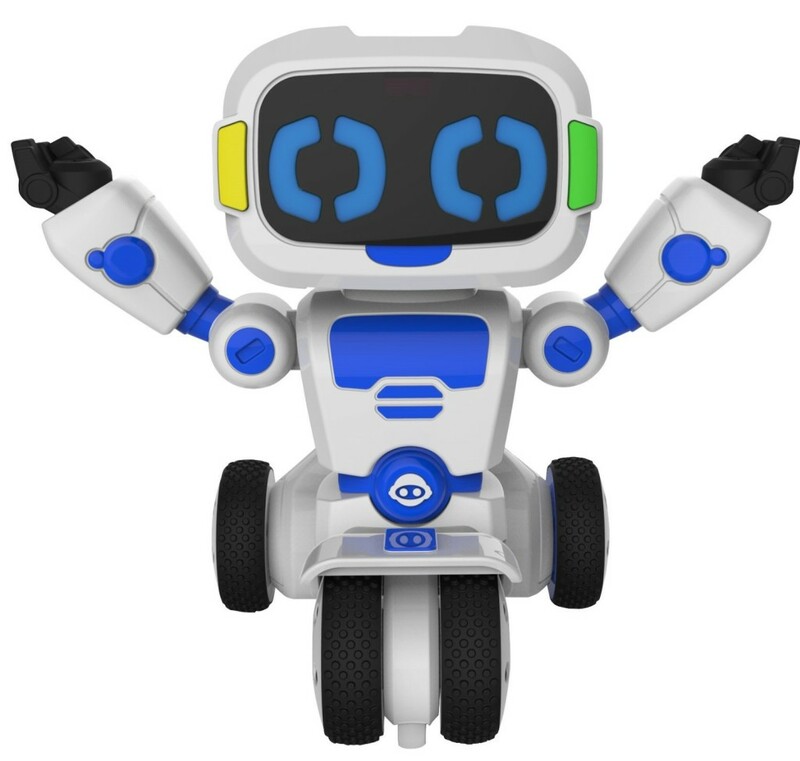 10 Fun WowWee Toy Robots for Children! Say that again? WowWee? Wow we…… what? Where are you going? You just keep saying ‘wow wee’……. WoWWee robots? What robots? ‘WowWee alive’? I know… I’m happy to be alive too…. WowWee pets? No, we are not pets…. We are humans….. WowWee toys? We are humans! Not toys! WowWee robots and pets are toys! I got it! WowWee alive are pets that look like they are alive! I understand now…..
WowWee robots are toy robots! Well, I guess the best way for me to explain them to you is to show them to you! Let’s go to the world of WowWee! Nowadays kids can have their very own robot pet or humanoid! 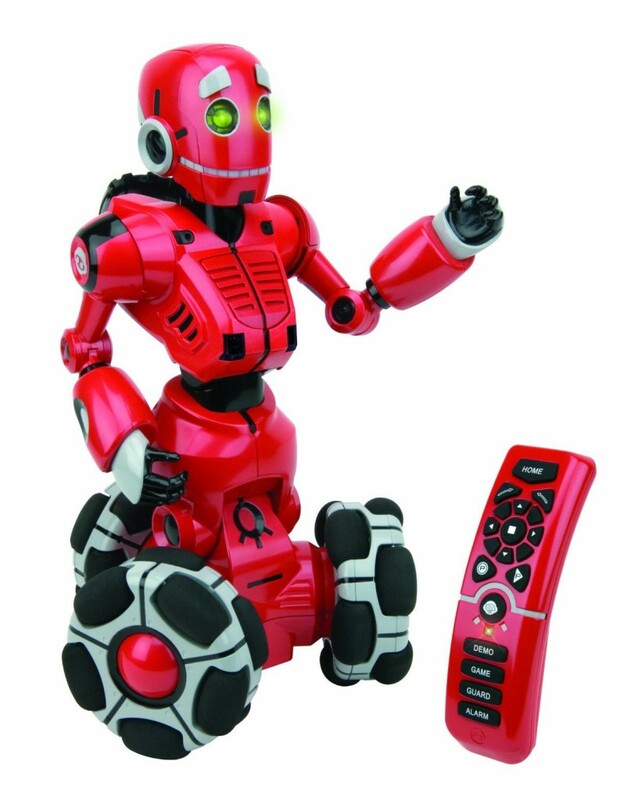 They can control and play with their electronic pets through a remote control! Amazing WowWee Humanoid Male Robot! He is an amazing robot, that will totally interact with you and even ‘talk’ like a caveman! His robot ‘arms’ and grippers are fully functional! And sometimes he will just stop and stare at you with his red light up robot ‘eyes’! I think he is a winner and you don’t need to look any further for another gift for your 7 or 8 year old boy…. Did I also mention this Robosapien is funny? He has a funny personality that will amuse kids and adults! 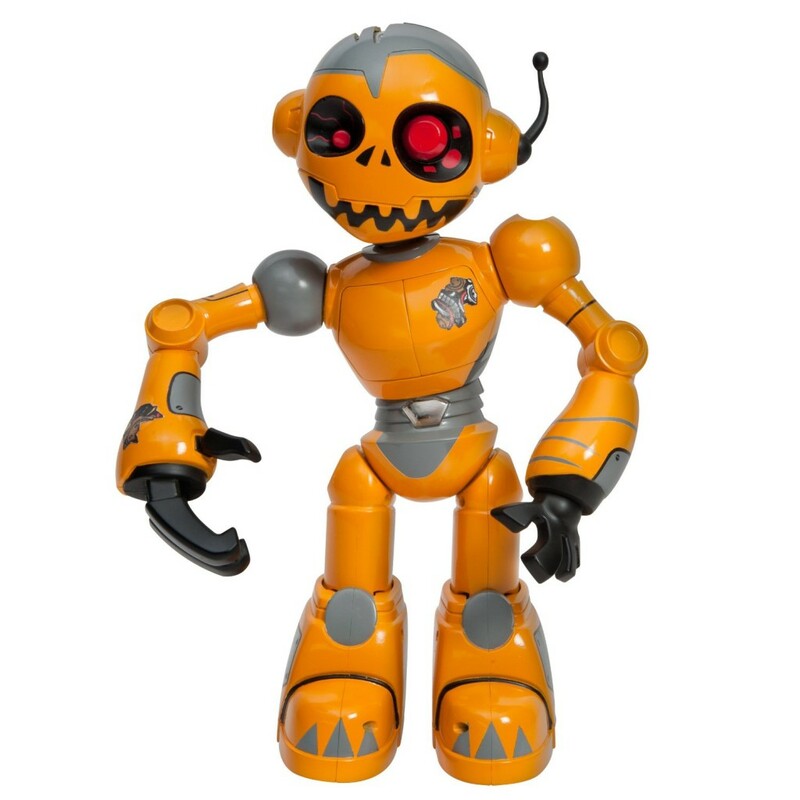 *Watch the WowWee Robosapien in Action! Incredible WowWee Spidersapien Spiderman Robosapien WowWee Toy Robot with Remote Control! Wow again!! Wow, wow, wow!!! 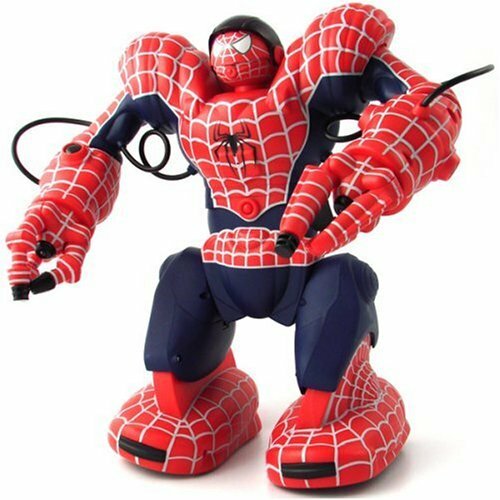 This is an amazing WowWee Spiderman robot!! This is the ultimate, most perfect gift any 9 or 10 year old boy can ever get!! He can dance, he can walk, he can groove and he can pick up and THROW objects at you! Did I mention you can also make this robot Spiderman burp and whistle? *Watch the Wowwee Spidersapien and the Robosapien dancing together!! 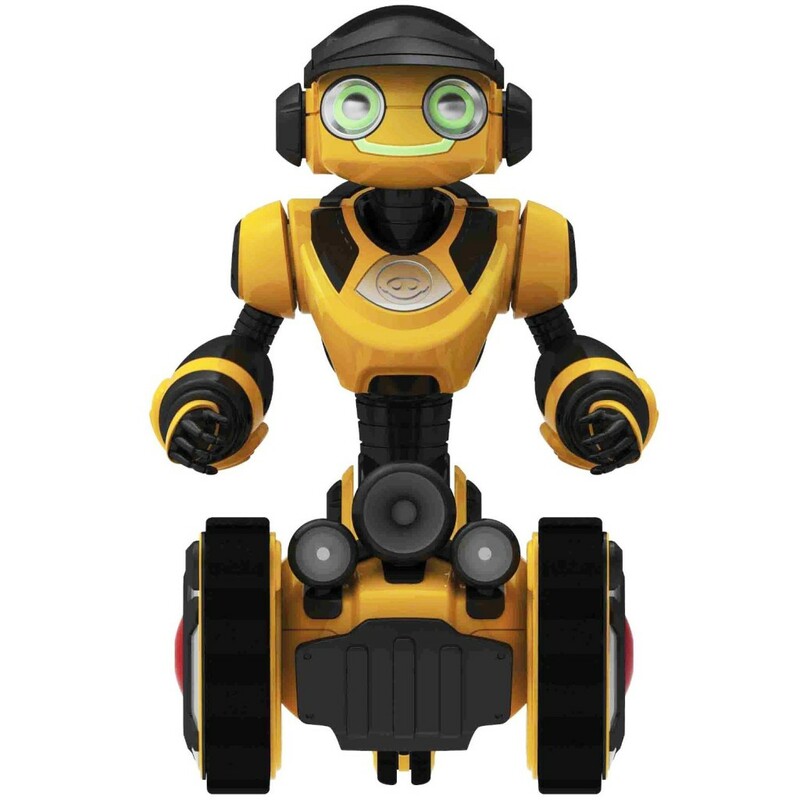 Very Cute and Friendly WowWee Yellow Robot for Kids! He is fun and friendly! He is always in a great mood too, which is a good thing for a robot…. He can talk to you for about 5 minutes non-stop! He is always in a mood to play games and he is never tired!! Did you know that when it gets dark he will automatically light up so he he can see where he is going? 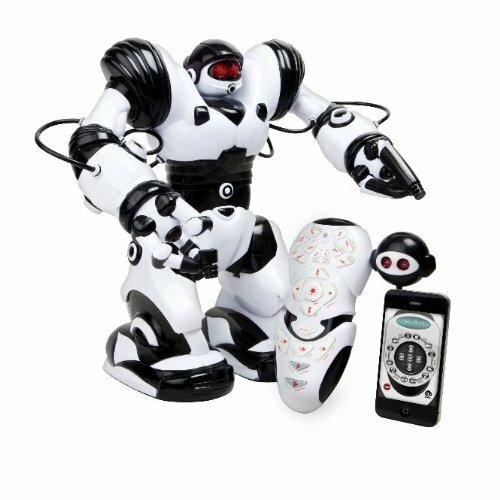 Perfect robot toy for boys ages 6 and 7 years old! Cool WowWee Red Robot Talking Companion! What a happy fellow this WowWee red robot is! He can’t wait to have a fun conversation with you and be your best friend! He can also tell you great jokes and play fun games! Perfect robot for boys ages 8 and up! And he won’t stop talking! Amazing WowWee Roboraptor X Dinosaur Robot! Best Toy Robots for Kids! 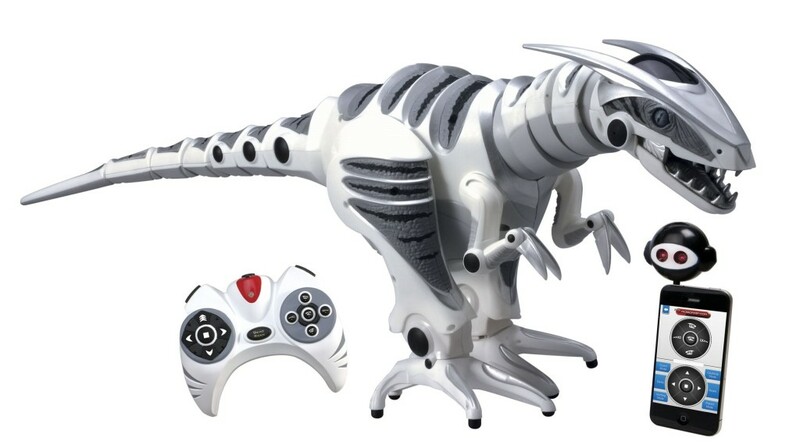 Now for the older kids, ages 7 and 8 to 12 years old, we have this WowWee Roboraptor dinosaur robot! He is ferocious, cunning and very intelligent! *Watch the Wow Wee Roboraptor walking! WowWee Robotics Roboquad The Robotic Pet! Amazing Robotic Toys for Children! 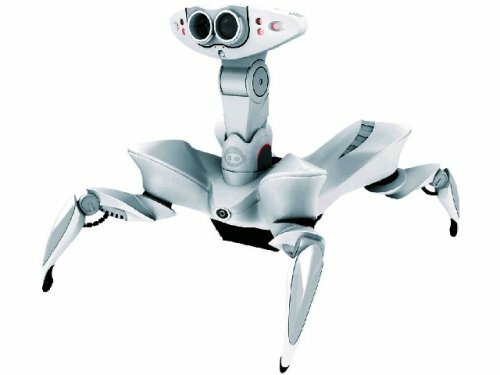 I have always wanted to have a real robot when I was a kid and they only existed in the movies!! This robot will puzzle your friends, cats and dogs! The Robotquad can detect and pursue a moving object in any direction, including forward, backwards, and sideways. When an object such as a cat or a remote control car passes, the robot’s head swivels around so it can monitor its environment without moving. After that, he will go after the object, cat, dog or person! I feel like getting one already, just to see him interact with my cat! This is a fun robot for everyone in the family including your pets!! *Wowwee Robot Roboquad Robotic Pet in Action!! Remote Control Humanoid Robot Homer Simpson! 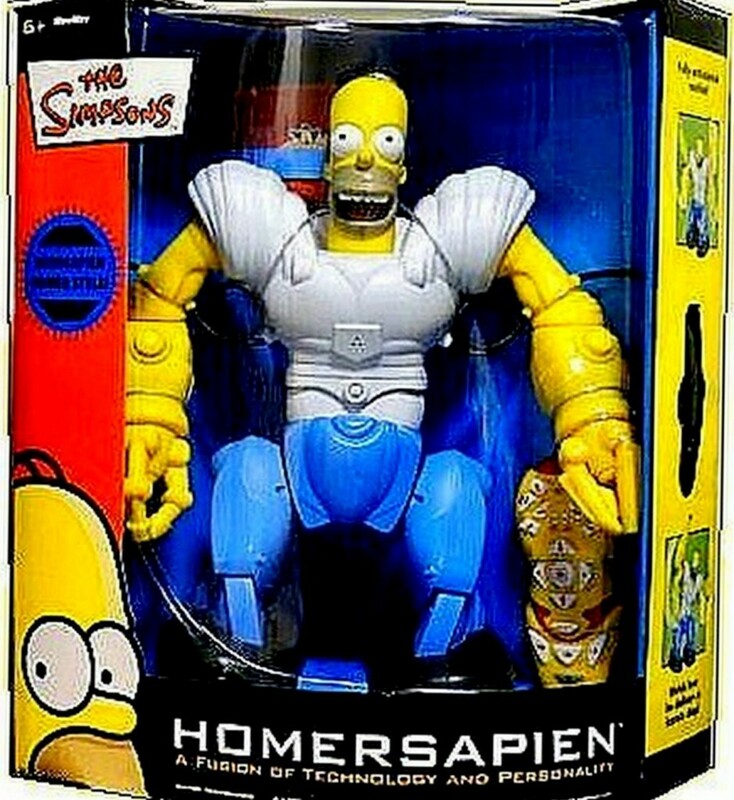 Yes, it is the WowWee Homer Simpson robot! He can pick up and throw stuff, he can dance, do martial arts, make sounds and develops his own personality too! *Wow Wee Homersapien in Action! 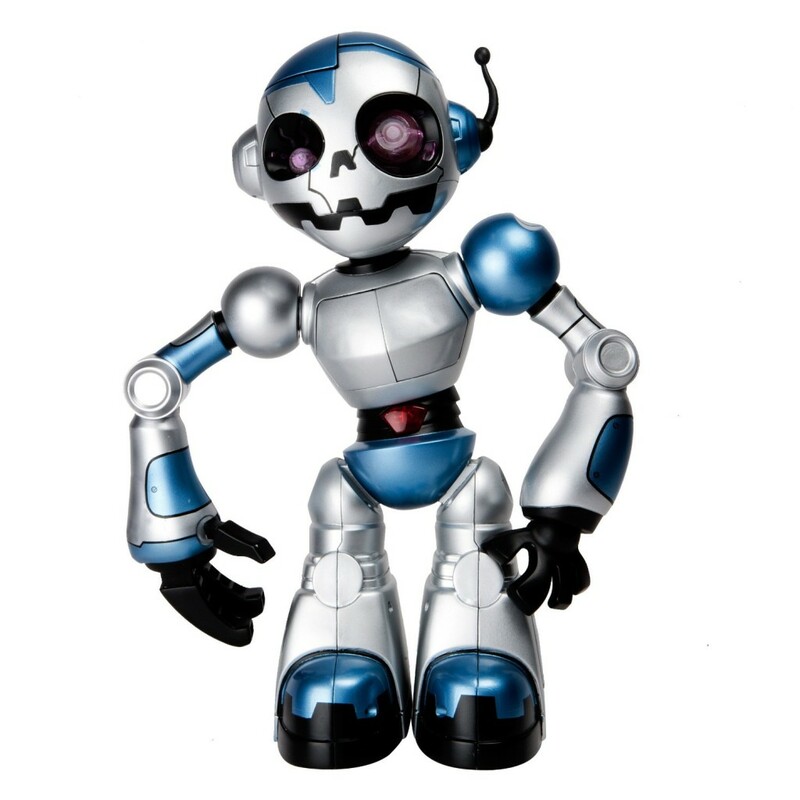 WowWee Tipster Toy: Fun Robotic Friend for Small Children! Now it’s time for the little ones! 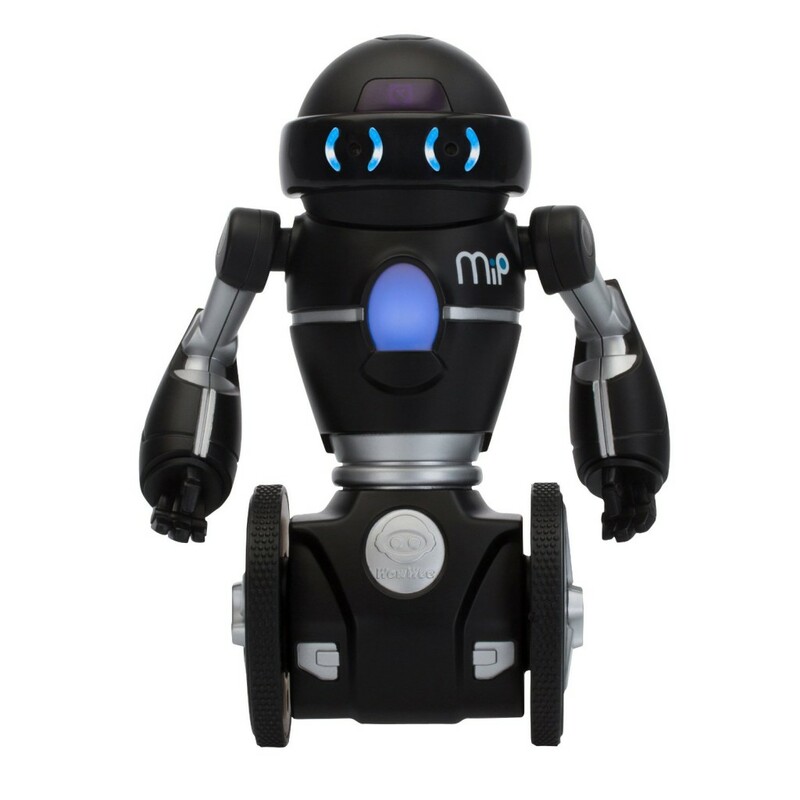 This cute and very friendly WowWee robot is perfect for your 4 year old! He has 5 different ‘play modes’and fun interactive activities! It is a robot zombie!! I have never seen one before!